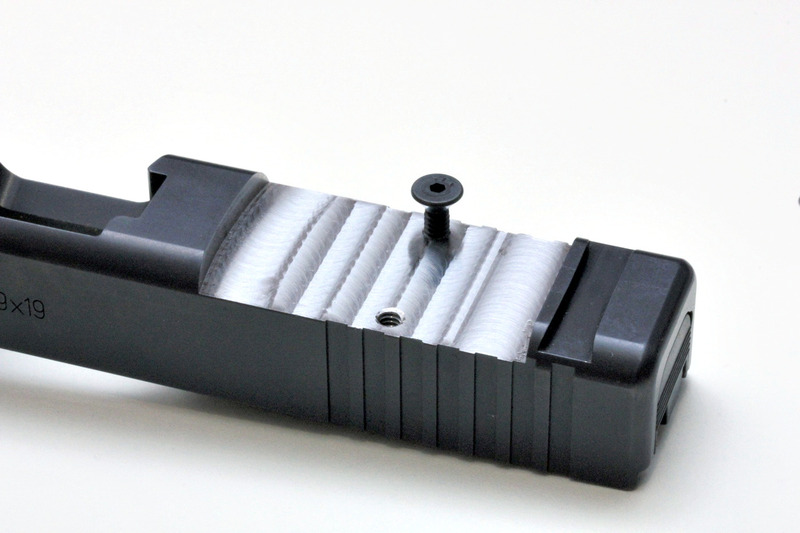 As those who read this blog know I went from not having an RMR on any gun, to choosing one, to going through the process of having a Glock slide milled for an RMR. Then mating the RMR to the slide, zero'ing and then getting holsters made for the Glock with the RMR and running it in a class then making the decision to selling it. I selected an RM08A which is an amber triangle. I have an old school RX06 which has the same dot on an AR15. Also because I believe the idea of zero'ing the optic to the point of the triangle will provide the accuracy I am going for, just like on its bigger brother. 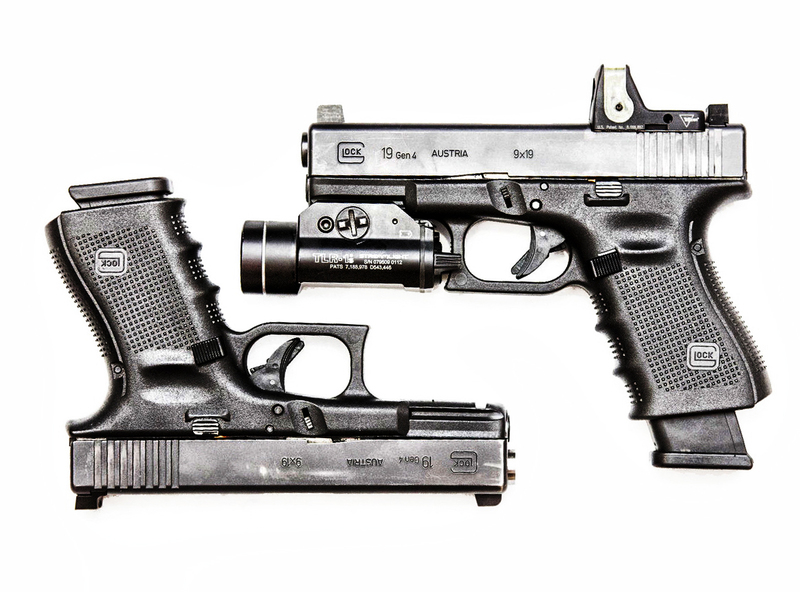 You can read about the process/path I took to get a Glock 19 slide milled for an RMR. It was fairly easy and very straight forward. Definitely not a difficult process in any way. 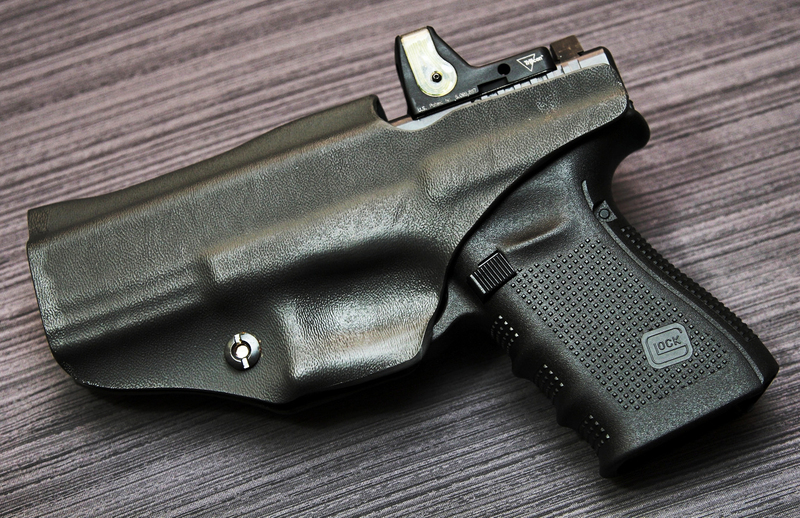 I knew I would try to carry the RMR's Glock AIWB so I got a holster from DarkStarGear. I also got a prototype #wulfberht AIWB holster made for the same purpose. Why have one method of carry when you can have two to compare? Both of the holsters preformed very well and as expected. Both were very comfortable, carried well and were very fast. I took the RMR to a Sayoc Tactical Group Warrior Pistol 1.0 class, which I have attended before and put the RMR through its paces. It performed as expected for the accuracy at distance portions - very accurately. It did however, fall very short of expectations when it came to short distance, speed-related shooting drills. Since statistically the closer distance situations which require use of a pistol are more likely to occur, I decided that while it is an interesting idea, it was not for me at this time. 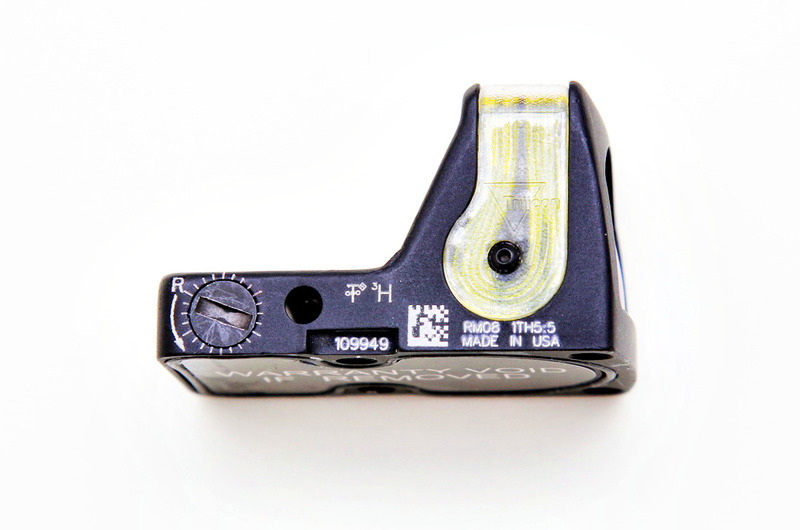 You can read about my decision to sell and focus more on traditional iron sights. After giving the sighting system a try I can say without regret that I am happy with my experience. Trying new things, especially regarding firearms and "defensive" items is important since you never know what may work very well for you and what may not work for you at all. 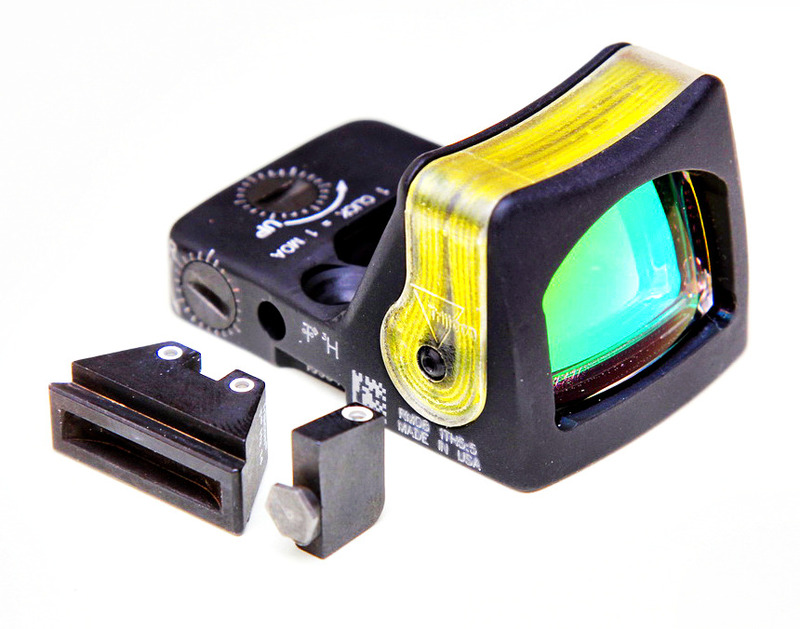 I will eventually give the RMR another try, but right now I am going to stick with my iron sights. My choice and my experience may differ, as does my experience and shooting ability from yours. 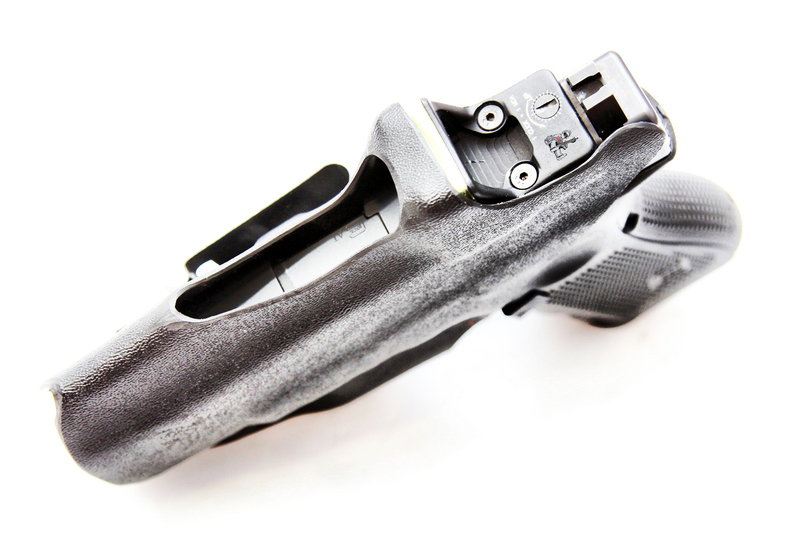 You may get an RMR and it may be the greatest thing since zippers, it may be for you. 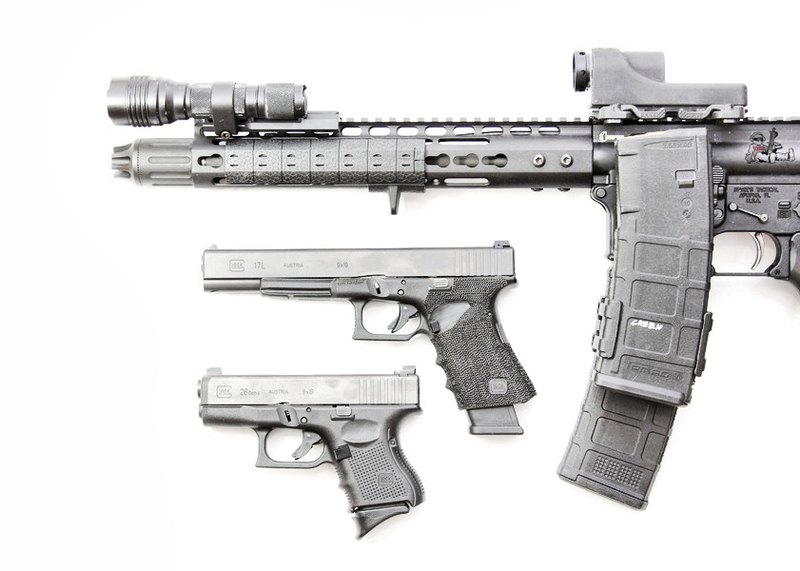 Put yourself into an objective mindset and run pistol drills to see if you are faster and more accurate with it, or any pistol you choose carry for defensive purposes.